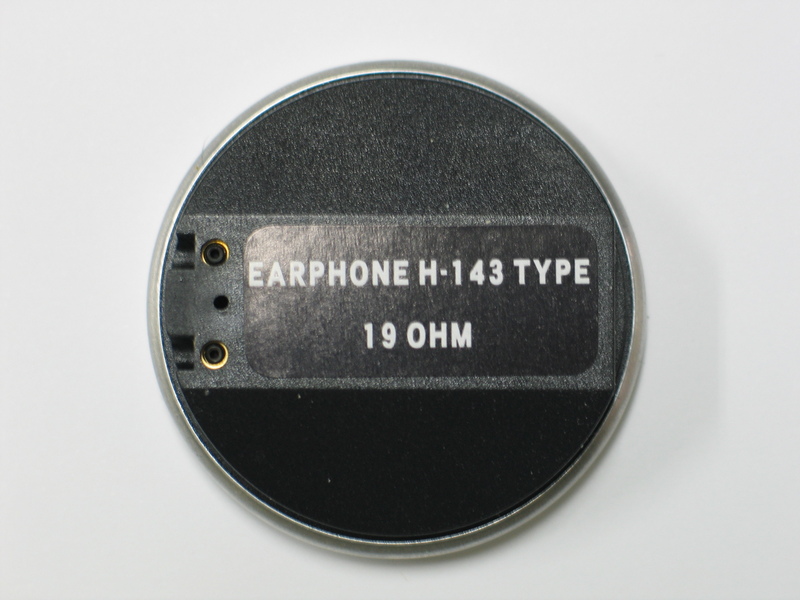 The H-143 type, Dynamic Earphone is a moving coil type earphone designed for use in a headband type headset or specific flight helmets, it also has ground crew support applications. 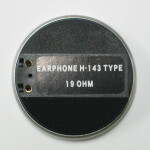 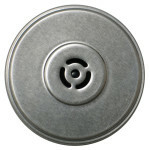 The intended use is to provide audio communications under high noise conditions found in military, civilian and general aviation environments. 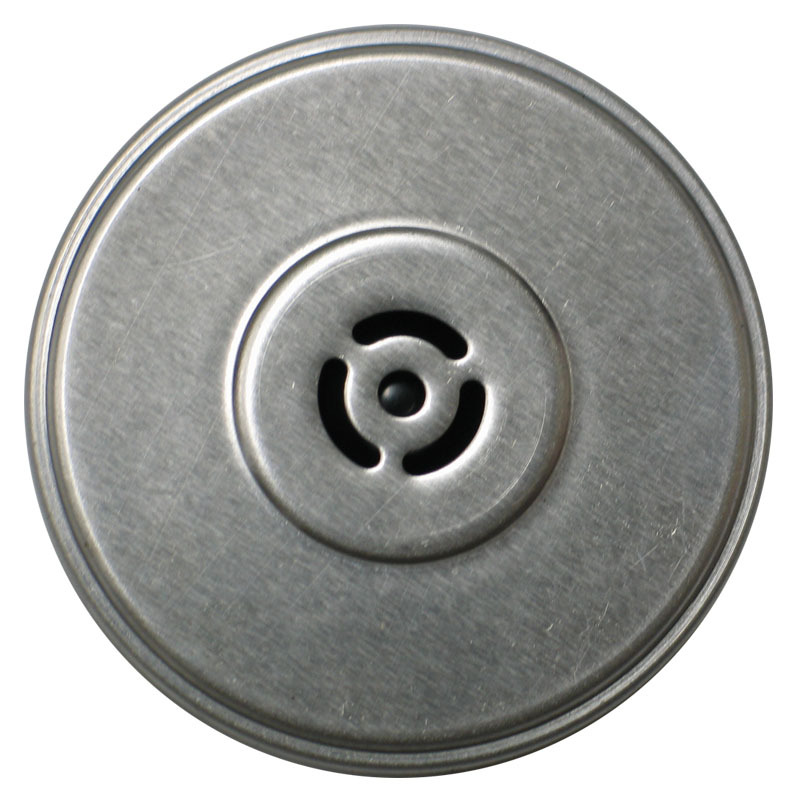 It is designed and constructed from quality durable high strength Polycarbonate plastic as well as corrosion resistant metals meeting or exceeding the environmental.